Casbrook Home Care delivers highly personalised care services in Hampshire and Dorset with the flexibility and reliability that only a smaller company can offer. Our staff are highly trained and rigorously screened with DBS checks, POVA and multiple individual references. Our Same Carer Scheme helps clients see the same carer, ensuring continuity of care, trust and reassurance. 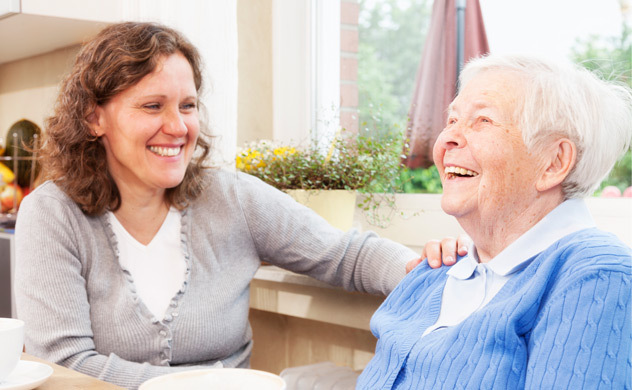 Casbrook can provide care services for both elderly and younger clients whether you need help inside or outside your home. Our focus is always on putting people first, no matter how big or small the care needs. We support your choice, flexibility and control on how your needs are being met. Casbrook Home Care have developed MyCarebook, a full app suite that allows more attentive, person-centred care during every visit. MyCarebook delivers real-time care updates. This means carers don't miss important updates and clients benefit from the support of our experienced office team. Better still, the MyCare app offers clients or designated users full access to the same detailed care information, wherever they are. Together, MyCarebook and MyCare offer better care and total peace of mind. Receive 24-hour care upto seven days a week. This is a step up from daily care visits and provides round-the-clock support in all areas you need extra help with. Live-In Care enables you to remain in your home, surrounded by your personal belongings but with extra help for essential personal routines and domestic chores. 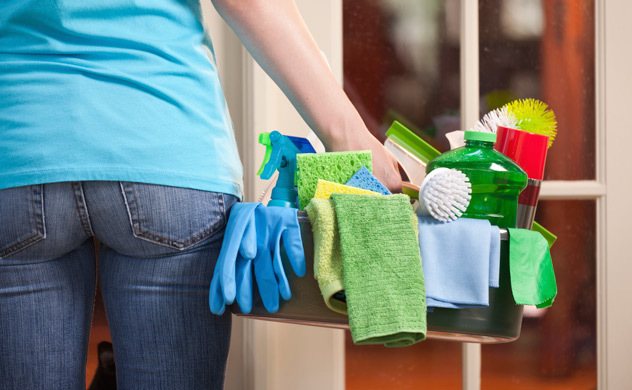 Our specialist staff will keep your home clean and take care of laundry and ironing. Beds can be changed and pets fed or walked. Light gardening can also be provided. Our experience with Dementia allows us to offer specialist care of the highest quality. Our clients’ needs go far beyond personal care so we offer a wide range of complementary services. 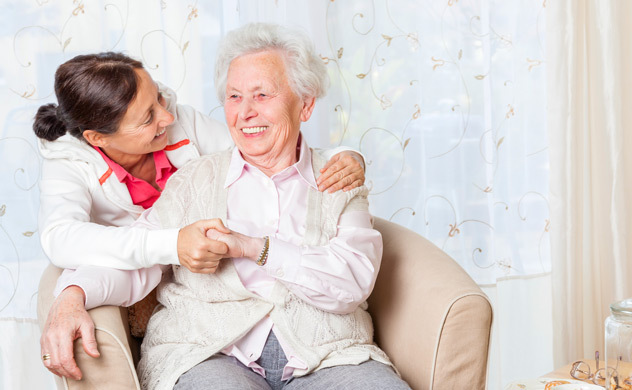 Casbrook Home Care is an established Care Quality Commission Registered domiciliary care agency for older and vulnerable people in the Hampshire and Dorset areas. Casbrook are proud to support the Direct Payments and Self-Directed Support which enables people to personalise how they receive the care and support needed to live a more independent life. Our care services are available daily and nightly from 30 minutes to 24-hour care. Copyright © 2014 Casbrook Home Care Ltd. All rights reserved.